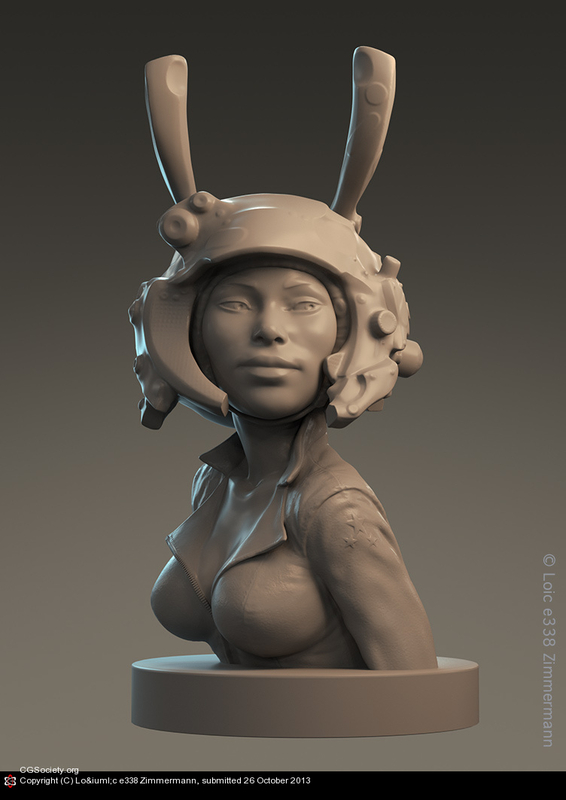 Sculpt I did as one of the pledges of a Kickstarter campaign. We'll do a 3D print, then resin casts. Go check the Kickstarter page if you want to know more and eventually help.